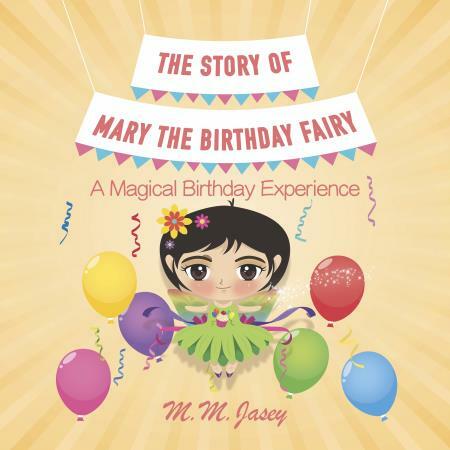 Mary the Birthday Fairy, A Little MJ Celebrations Company, is family-owned and operated by Mary Burney, Yasmeen Jasey, Najette Hammond, and Mike Hammond. The idea of a birthday fairy came about through one of our owners, who just happens to be named Mary. When her three children were babies, she thought it would be a wonderful memory for them to wake up each birthday morning to find their rooms decorated with streamers, balloons, and confetti. When they asked who created this magic, of course, it was The Birthday Fairy, who we have now come to know as “Mary.” This tradition continued in Mary’s family for years and The Birthday Fairy became as special to her kids as Santa Clause. Now, through our family business, owned and operated by Mary, her sisters Yasmeen and Najette, and her brother-in-law Mike, we are spreading this birthday magic to families across the globe. The concept of Mary the Birthday Fairy, her image and her loving, giving nature, was inspired by the late mother, Melinda (Little MJ), of Mary, Yasmeen, and Najette. Melinda made everyone she knew feel as if they were the most loved and special person in the room. This is how we want all children to feel on their birthdays and all year-round.